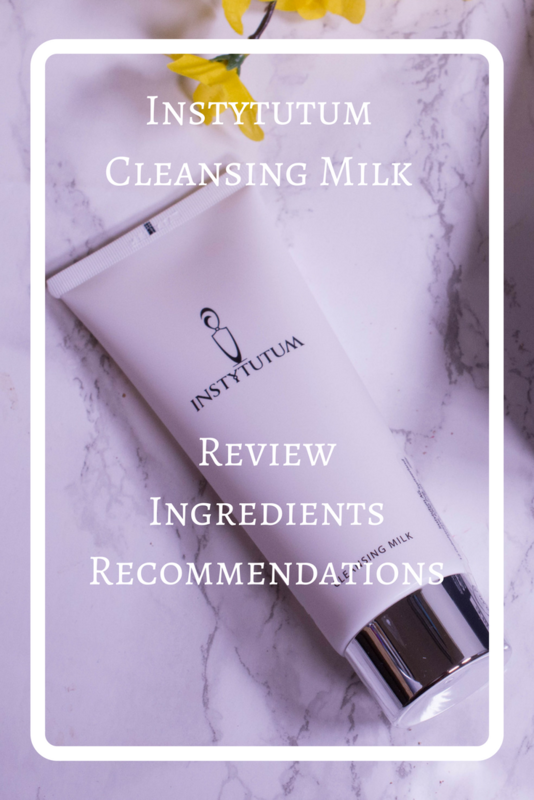 Instytutum Cleansing Milk – Are you an introvert? For someone that went through adolescence before googling personal traits became the norm, trying to find a name or label for what you are could be a challenge. You see, these days I open my browser, type a few keyword and can take a test to tell me if I am intro-, extro- or ambivert. My 14 year old self had to figure that out all alone. Is being around people invigorating or draining? Would I prefer to stay in or go out? You had to find out on your own. Which wasn´t a problem. You didn´t really need to have a label anyway, you simply did what felt right. I admit, after a busy day at work and the afternoon spend with two lively (let´s keep things positive here) children that was exactly what I was craving. This unique, luxurious transforming cleanser is the perfect fusion of skincare science and nature, and offers an unparalleled sensorial experience. The soft formula contains anti-aging and botanical extracts to visibly replenish and smooth the skin. It gently and effectively lifts away all traces of make-up and pollution. 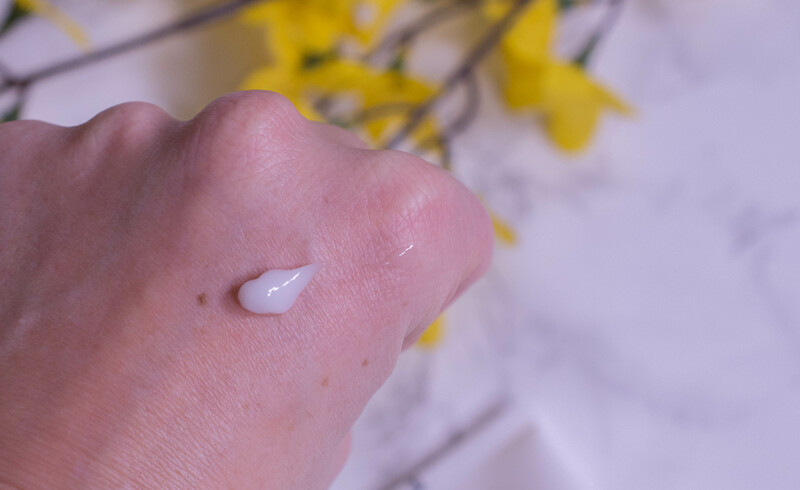 Upon contact with water, this lightweight balm transforms into a beautiful, milky soft emulsion, leaving skin clean and nourished, immediately softening it while providing a radiant velvety sensation. One tube contains 120 ml and retails for 49 $ on the website here. A little goes a long way, so my tube lasted me for around four months now and is still going strong. Despite the description this does not feel like your usual balm cleanser, it is much more of a cream that melts away when in contact with water. The scent is floral and quite noticeable, which probably caters to the mentioned sensorial experience but simply is not to my personal taste. Lightweight yet effective in removing makeup (with the exception of waterproof) this cleanser is a pleasure to massage in and not stripping in the slightest. 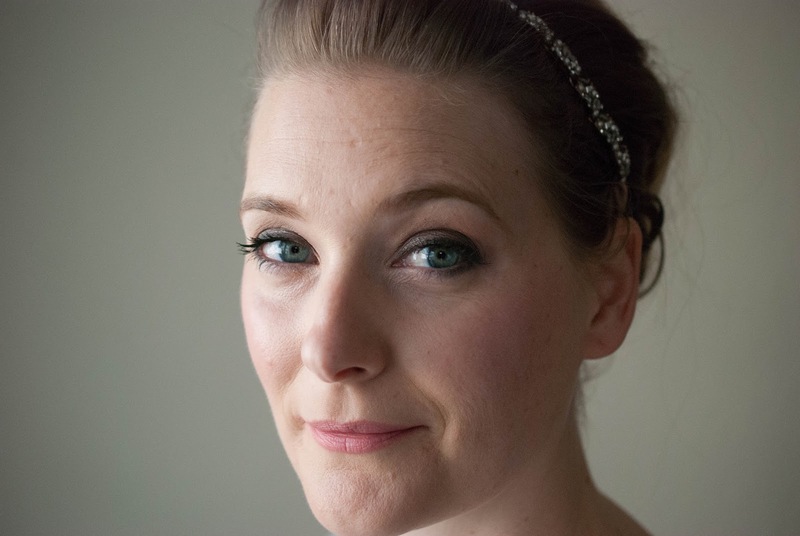 My skin feels gently cleansed and hydrated without a residue. I use it as morning cleanse or second cleanse in the evening. It is a gentle and effective cleanser that respects the skin and contains a blend of nice botanical and man made moisturizing and anti-ageing ingredients. Using it at night feels posh. I really enjoy using it, it is the one that I reach for before retinol or after a day spend outdoors to soothe and gently cleanse my skin. If it weren´t for the scent, the answer would be yes. But I don´t really get along with floral and as superficial as that sounds, that could be the reason not to get it again. People with dry or irritated skin. People that love floral scents. People for whom cleansing in the evenings is more than just the process of removing dirt. And, judging by the press release, introverts. Which brings me back to topic: Are you? An introvert? And what do you think I am? The items in this post are PR samples. I was under no obligation to write about them and all opinion expressed are honest any my own. Links may be affiliate links via Skimlinks.